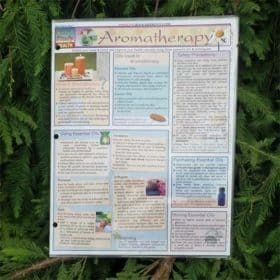 Here you’ve find some of the finest aromatherapy supplies available anywhere. 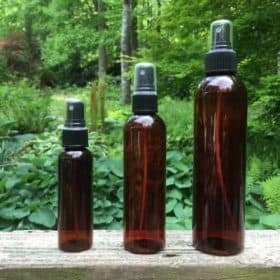 If you’d like to make a perfume, face mist, body spray, room spray, or cleaning spray, you’ll want our essential oil spray bottles. 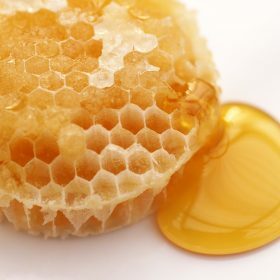 All our plastic bottles are made from a high grade plastic that essential oils do not deteriorate. 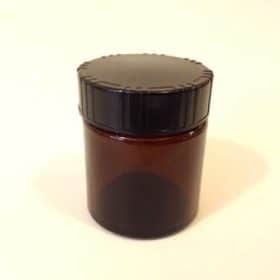 Our massage oil bottles come with pop-up tops or pump tops. We’ve also got glass bottles and vials. 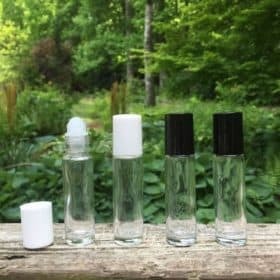 Our roll-on glass bottles are great for making your own perfumes. 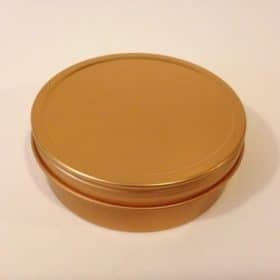 You can use our glass and plastic jars and tins for your own lotions, salves, creams and solid perfumes. 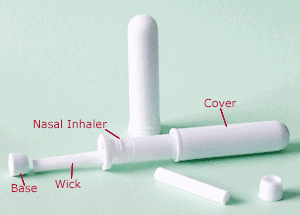 We’ve got inhalers ready for you to fill with your favorite essential oils and blends. 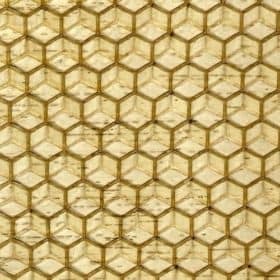 If you’d like to make aromatic candles, we’ve got blocks of 100% natural beeswax. 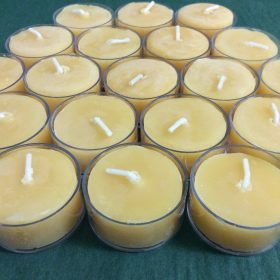 We also have beeswax tealight candles. 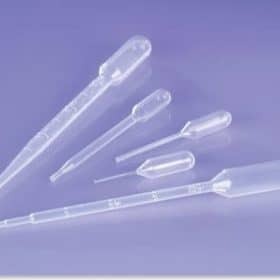 Pipettes will help you measure out your essential oils accurately. 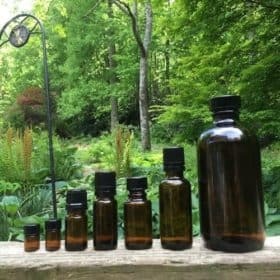 Please see Dr. Joie Power’s article on safe dilution of essential oils when making any aromatherapy products for topical use (on the skin). 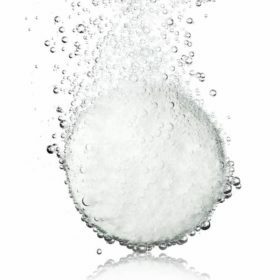 We also carry sea salt for making your own aromatic bath salts. If you’re making a room spray with distilled water and essential oils, we recommend using a drop or two of Turkey Red Oil to help the oils disperse in the water.